Over 300 local moves every year! 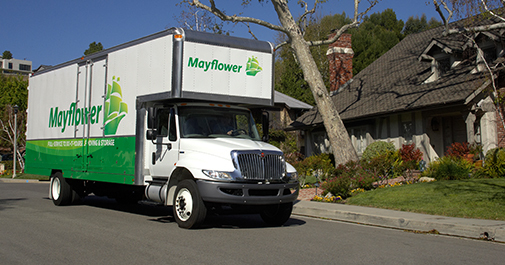 Six local trucks insuring availability of a vehicle for your move. Thirty locally based employees fully trained, background checked and in uniform. Move coordinator assisting you through the entire move process. Short term storage available on our local storage vans should you encounter unanticipated delays in delivery. Access to furniture repair firms. Workman’s Compensation protecting you from million-dollar injury suites. General liability protecting your belongings and family members. Mover’s insurance available to protect your household goods. Used boxes available for full service moves.